For SG 31, SG 51 and SG 71. Fine filter for the shutoff. 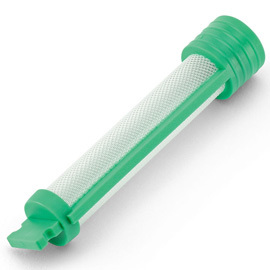 Prevents clogging of nozzles with low flow.